Free Childcare for 3 and 4 year olds! Please follow this link to access information regarding the above initiative. 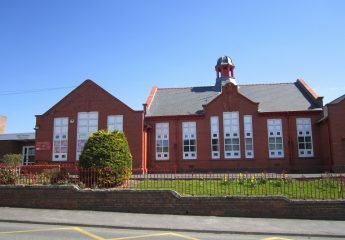 As a school we are looking to work with ABC Nursery to set up a holiday club and they will also be running our after school club towards the end of this academic year therefore some parents may wish to contact Sarah Love at ABC to utilize the above offer.